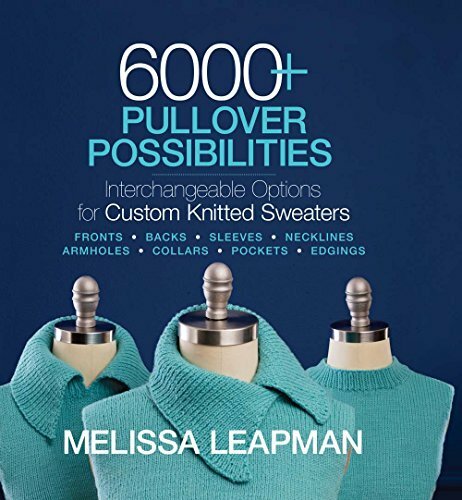 Knitters will be spoiled for choice with Melissa Leapman's 6000+ Pullover Possibilities. 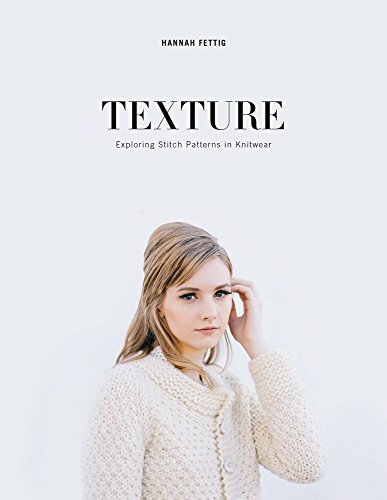 Inside, the prolific author and knitwear designer takes the most basic pullover sweater pattern and shows knitters how to customize it using every possible sleeve, neckline, or body shape in yarn weights from Super Fine to Bulky and from sizes XS to 4XL. 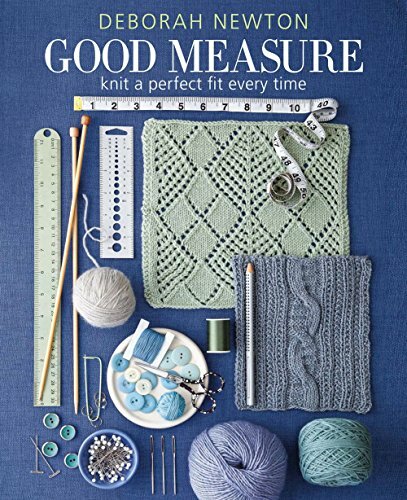 The result is more than 6,000 interchangeable sweater combinations to fit every need and personal preference! 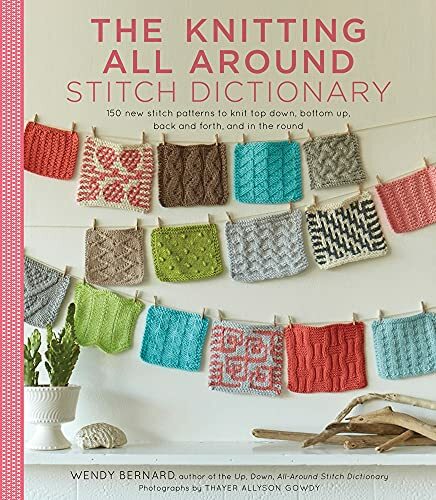 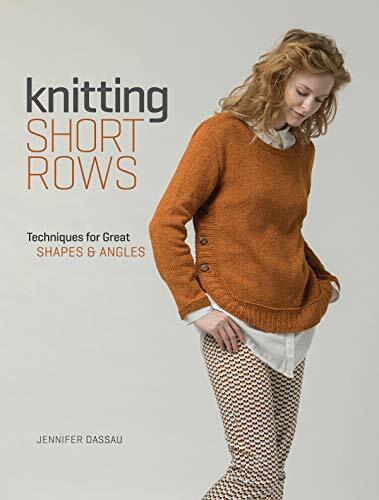 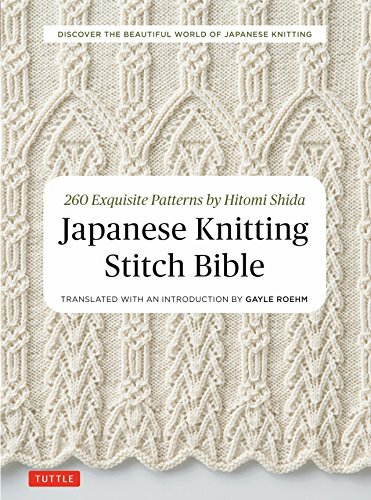 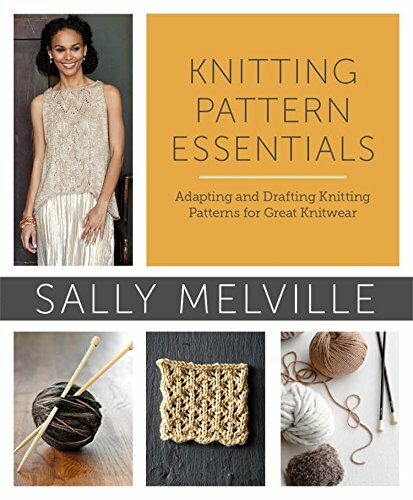 From saddle shoulder long sleeves to raglan bell sleeves, scoop necks to Henley plackets, or straight silhouettes to empire waistlines, knitters will be delighted to have so many design possibilities available in one book. 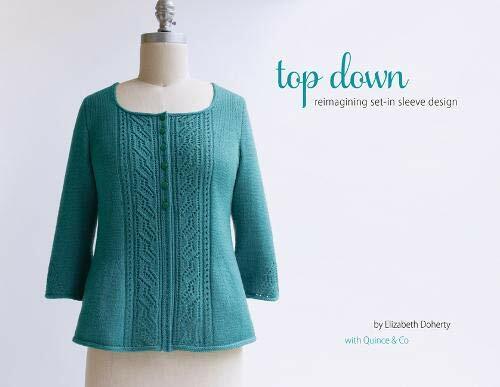 Edge treatments, pocket options, and finishing instructions are also included for the most personalizable approach to sweater making ever published. 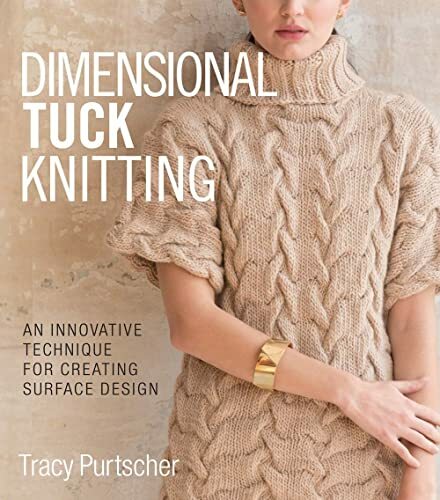 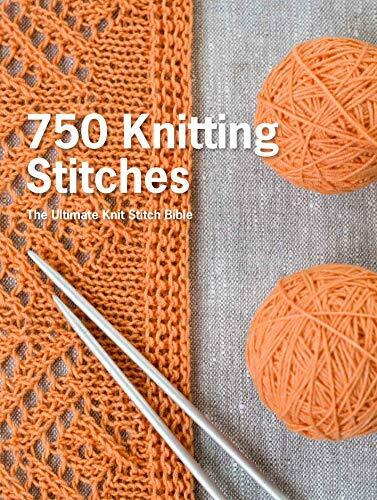 Never before has there been such a comprehensive sweater pattern book on the market. 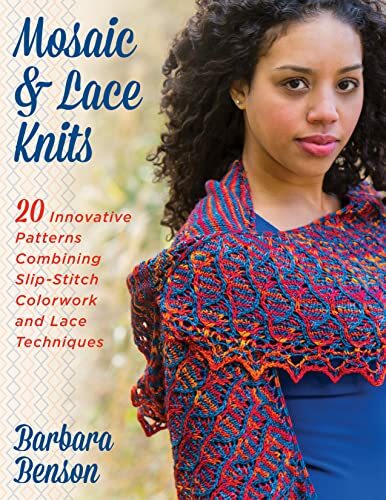 Step-by-step instructions, easy-to-read charts, and brightly-colored individual sample pieces are all efficiently combined for an easy-to-follow guide to giving any knitted pullover pattern a personal touch.